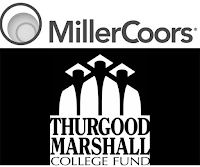 The Thurgood Marshall College Fund (TMCF) and MillerCoors are proud to offer financial assistance to outstanding students attending one of the 47 publicly-supported Historically Black Colleges and Universities (HBCUs) within the TMCF member-school network. 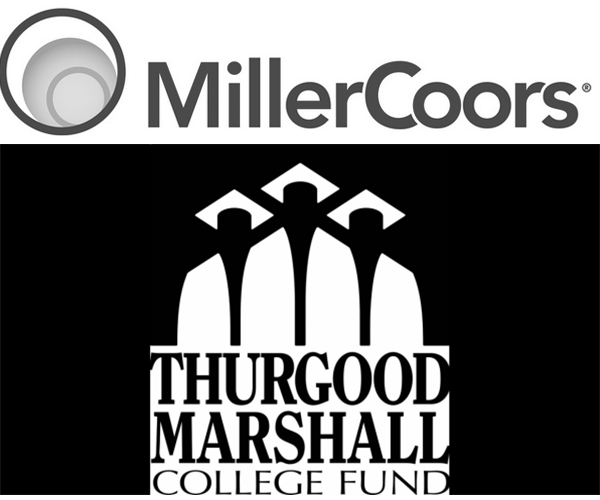 The TMCF/ MillerCoors Scholarship is open to students with a minimum 3.0 GPA. Selected scholars will receive a one-year scholarship for the academic school year, which can be used to cover the costs of tuition and fees, on-campus room and board and required textbooks purchased from member schools. The funds are applied in the fall and spring semesters, and students must meet the minimum criteria to apply for the scholarship. 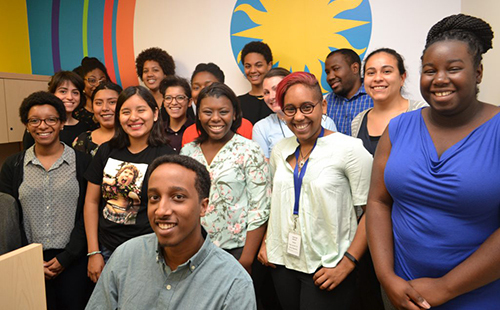 Students must be enrolled as a full-time student one of TMCF’s 47 member-schools for the academic year, and must be 21 years of age or older. They also must have a current grade point average of 3.0 or higher, demonstrated financial need, and have demonstrated leadership ability through a variety of measures. They must also be U.S. Citizens or legal permanent resident with valid permanent resident card or a passport stamped I-551. 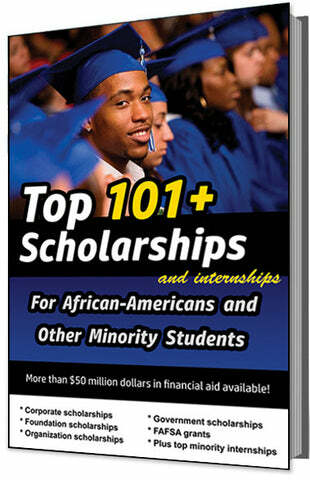 The deadline for this scholarship is usually in APRIL of each year, and the award amount is usually $6,200.